Announcing the return of Home Movie Day! On October 20, Chicago Film Archives and the Northwest Chicago Film Society will present the tenth edition at Home Movie Day at the Chicago History Museum. Everyone is encouraged to dig those long-forgotten 16mm, 8mm, and Super 8 reels out of the closet to be inspected, projected, and experienced with other Chicagoans. Archivists will be on hand to evaluate footage, offer advice on conservation and transfer, and answer questions about the history and technology of home movies. 2012 marks the tenth anniversary of Home Movie Day, the international celebration of amateur cinema. 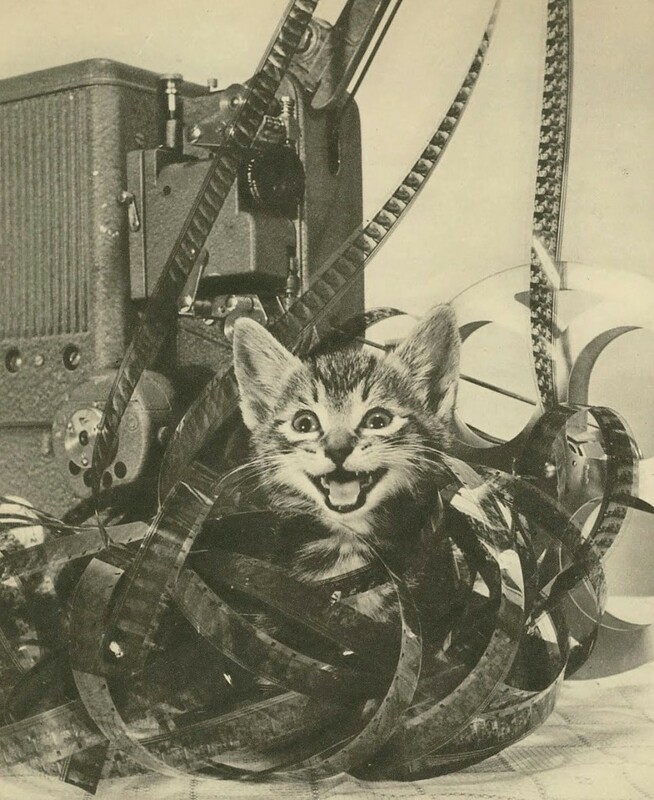 Begun in 2002 by a band of access-minded archivists who sought to focus fresh attention on this long-neglected treasure trove of personal movie-making, Home Movie Day is sponsored by the Center for Home Movies. The annual event allows audiences to re-engage with local and family history presumed to be technologically irretrievable in an increasingly digital age. Attendees are encouraged to reminisce and narrate the footage as they see fit. Chicago History Museum, 1601 N. Clark St.
As a unique adjunct to this year’s historic Home Movie Day, the Northwest Chicago Film Society and Chicago Film Archives will be presenting two programs of rare avant-garde films that appropriate and remix home movies and other amateur footage. The films include Urban Peasants from master artist Ken Jacobs, Reflexfilm/Familyfilm from local filmmaker Dana Hodgdon, and rarely screened works from the vaults of the Film-makers’ Coop. For decades, home movies and avant-garde films were jointly denigrated as ‘amateur’ in the least appealing sense: precious, obscure, endless, and immeasurably handicapped by a lack of professional polish. They were judged as failed attempts at Hollywood-style filmmaking, though their aspirations and implications often could not be more removed. In the 1960s, avant-garde filmmakers like Jonas Mekas and Stan Vanderbeek began reclaiming the epithet of ‘home moviemakers,’ producing work that challenged the borders of amateur cinema and domesticity itself. All titles will be authentically projected from 16mm film prints. Both programs will be presented at Cinema Borealis, the cozy screening room located in the heart of Wicker Park. Seating is limited; arrive early.